Over 100 local firms and companies from France, Switzerland, Japan, Italy, Turkey, the United States, Taiwan, Australia and the UAE are taking part in the event, ILNA reported. The Ministry of Industries, Mining and Trade has set the target for domestic cement production to reach 120 million tons per annum by 2025. Exports are also targeted to rise 68% to 32 million tons. Last Iranian year’s (ended March 20, 2017) output stood at 57 million tons. 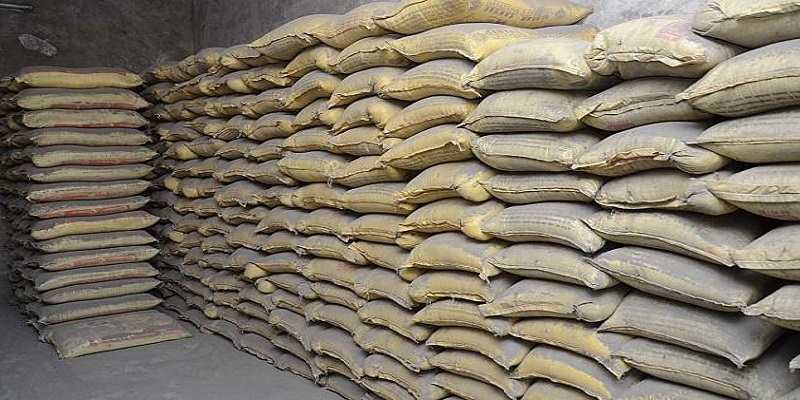 Latest statistics indicate that the country exported 11.5 million tons of cement during the 11 months to Feb. 18. Chairman of the board of IMIDRO at the second MetalBulletin Iron and Steel Conference invited foreign investors to participate in Iran steel industry and use country’s potentials in order to develop steel industry sector. Mobarakeh Steel Company plans to expand steel production capacity by more than 10 million tons per year by the end of November, the managing director of MSC said. Cement exporters are turning away from the lucrative but restricted Iraqi market toward North African countries like Kenya and Ethiopia, says Abdolreza Sheikhan, the head of Iran Cement Employers Association. Iran is home to various world-class gold mines boasting 340 tons of proven reserves. Zarshouran Gold Mine, located 35 kilometers from Takab in the northwestern province of West Azarbaijan is Iran and Middle East’s richest gold deposit, is estimated to hold over 100 tons of the exquisite mineral. Isfahan Gold Bar Exports at $800m p.a. Isfahan annually exports close to $800 million worth of gold bars, according to the Iranian province’s governor general, Rasoul Zargarpour. About 22 kg. of Gold bars were produced by Mouteh Gold Mine from February 20 to March 19 (the last month of the Iranian year), indicating a 22% rise in production volume compared with the corresponding period of the previous year.